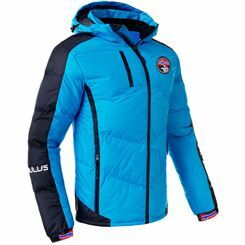 When winter’s around the corner, many outdoor sports enthusiasts and nature lovers start asking themselves which is the right warm jacket for them. 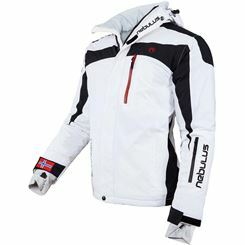 There’s a huge selection of ski jackets, but not every winter jacket is right for every situation. 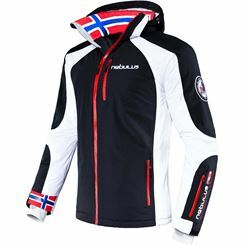 If you’ve decided to buy an outdoor jacket, you’ve likely been faced by an imposing choice: there’s simply a huge selection of outdoor jackets. 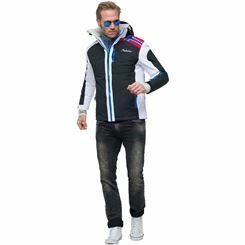 There are light jackets, whose materials make them ideal for spring and autumn when it’s not so cold. 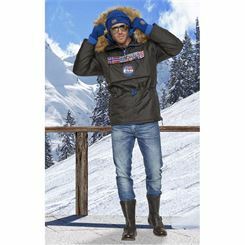 For lower temperatures, you can choose between a range of outdoor jackets perfect for frosty winters, ready to keep you warm. 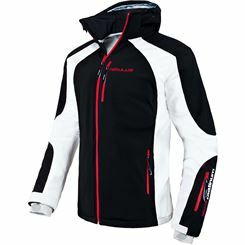 Anybody who wants to go sailing in colder temperatures will need a wind jacket. 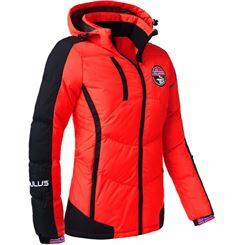 This should be both light and warm and, above all, breathable. 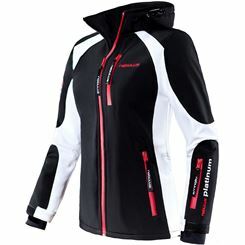 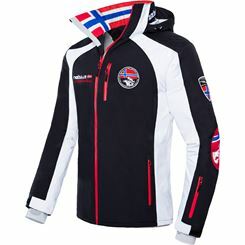 A hooded outdoor jacket is just the right thing for sailors, as the hood protects the ears from the stiff breeze. 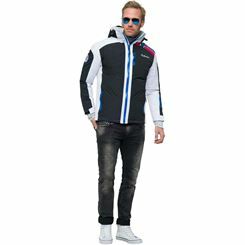 A sailing jacket also offers protection and its stylish design can’t go unnoticed. 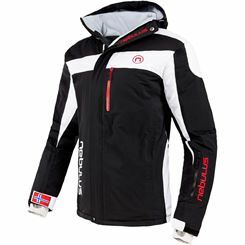 The features are the most important part of any jacket; our thick ski jackets are super warm and equipped with plenty of zips. 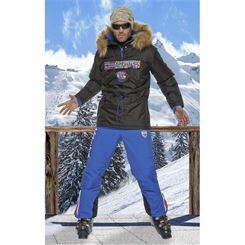 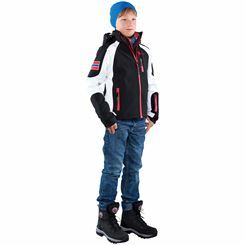 Of course, these warm, padded jackets can’t be without a snow guard. 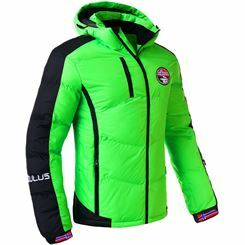 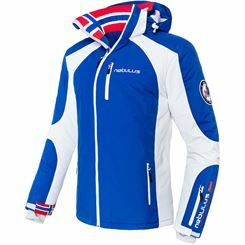 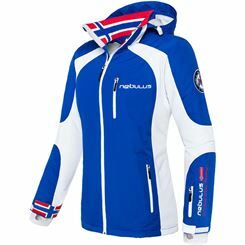 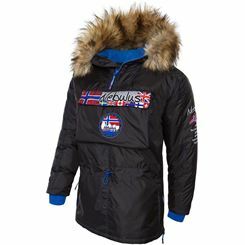 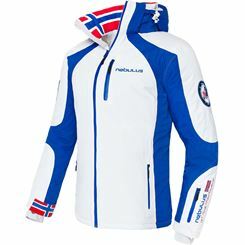 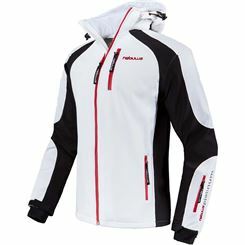 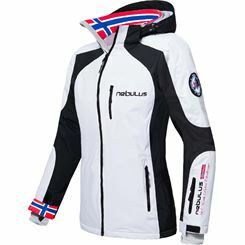 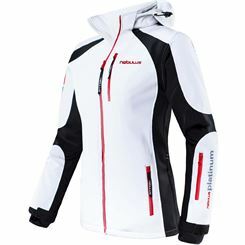 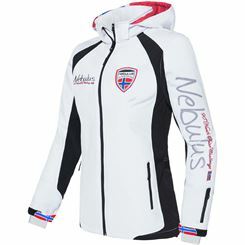 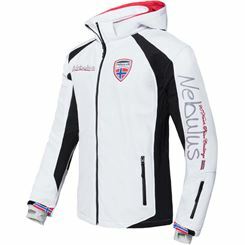 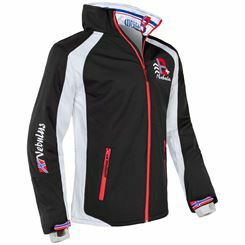 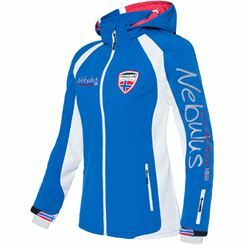 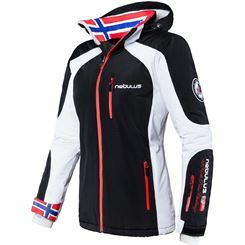 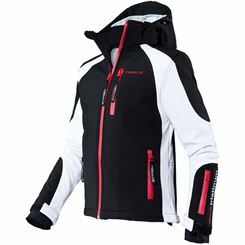 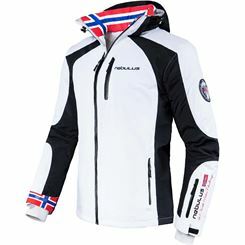 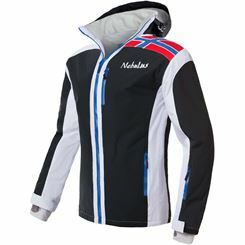 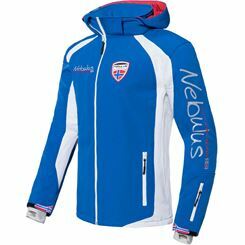 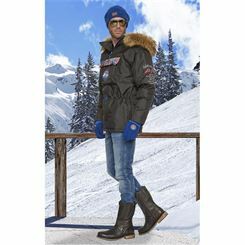 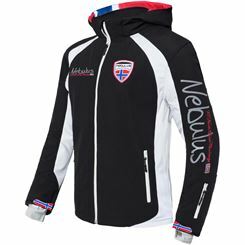 Take a look at our extensive winter collection and grab yourself a great practical jacket from Nebulus. 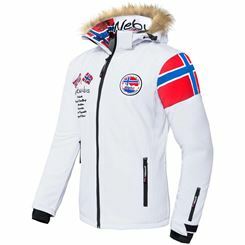 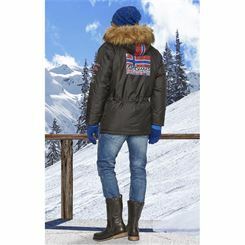 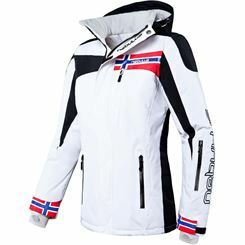 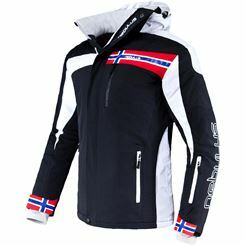 Outdoor enthusiasts who enjoy taking long walks or hitting the ski runs in snow covered forests in winter know how to appreciate a thick ski jacket. 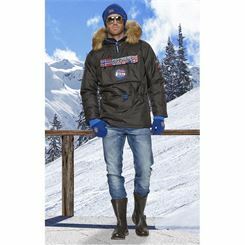 The many small, highly sophisticated details leave nothing to be desired – you’ll be hard-pressed to find another ski jacket quite like it! 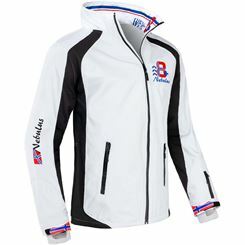 A must-have item, this jacket is a fantastic match for your lifestyle with a full range of features – be sure to experience what it has to offer. 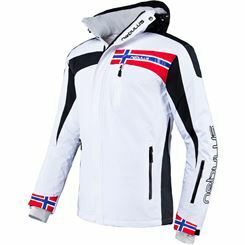 A real eye-catcher, and not just on the slopes – no matter what you’re doing or where you are, this outdoor jacket will have heads turning in your direction. 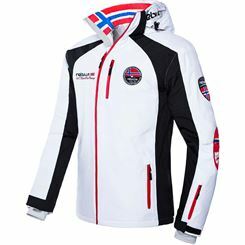 All logos are stitched with high quality workmanship and complement each other wonderfully. 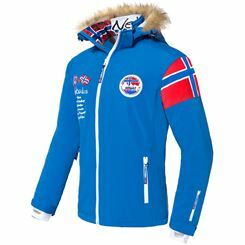 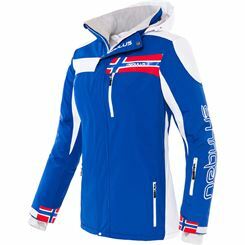 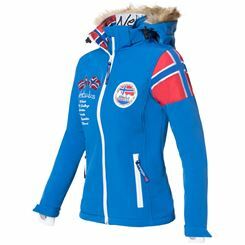 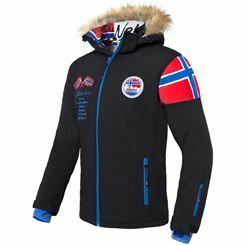 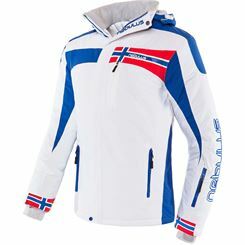 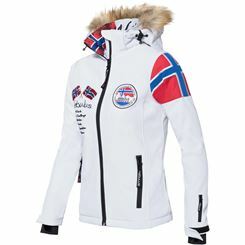 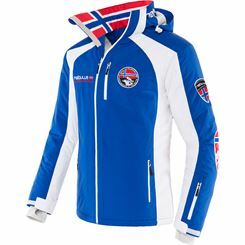 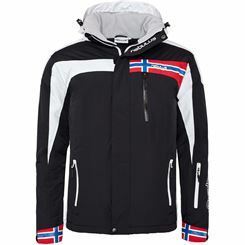 There’s no two ways about it: you need this ski jacket, but don’t let it get away from you – limited edition only!